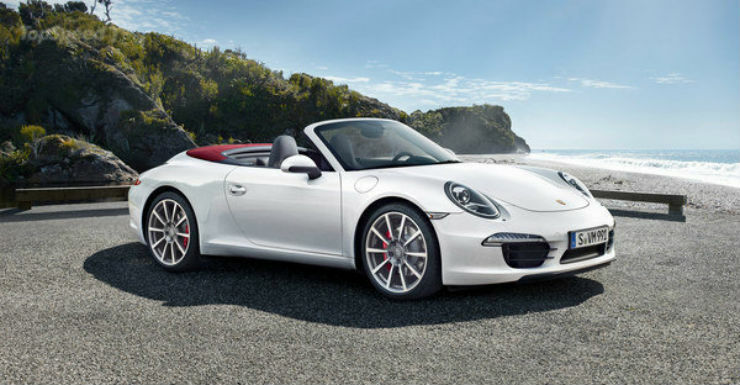 Porsche offers a convertible version on a various versions of the 911. So you have the base 911 (3.4 liter 325 Bhp & 390 Nm ) & 911 S (3.8 liter 400 Bhp & 440 Nm) and their respective 4 wheel drive versions and the Targa which has the same engine options. 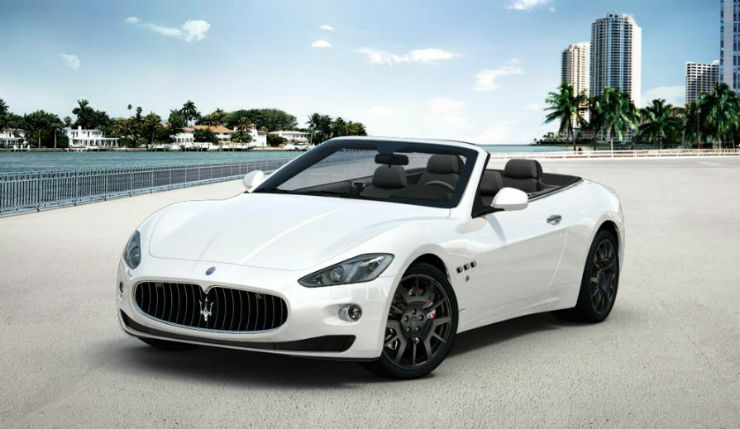 The Maserati Gran Turismo was always a great looking car, even though it has been around for a long time. Even in the GranCabrio avatar, it still looks stunning. It gets only one engine option, the 4.7 liter V8 making 450 Bhp & 510 Nm. The California T gets a hardtop. It is powered by an all new 3.9 liter tubro charged unit making 553 Bhp & 755 Nm. The Continental GTC is Bentley’s only convertible on sale. You have a choice of multiple engine options though, ranging from the 4.0 liter V8 (500 Bhp & 660 Nm) to a massive 6.0 liter W12 making 626 Bhp & 820 Nm (Speed version). 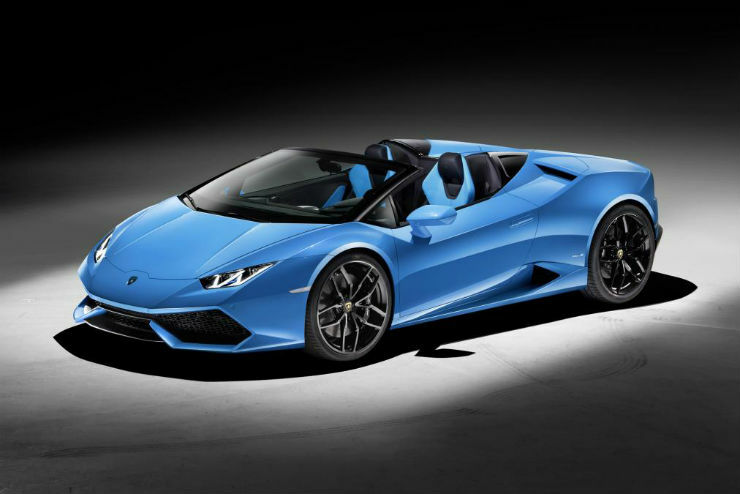 The Huracan Spyder is the latest entrant into the convertible space. Launched last week, the car is powered by the same 5.2 liter V10 making 610 Bhp & 560 Nm. 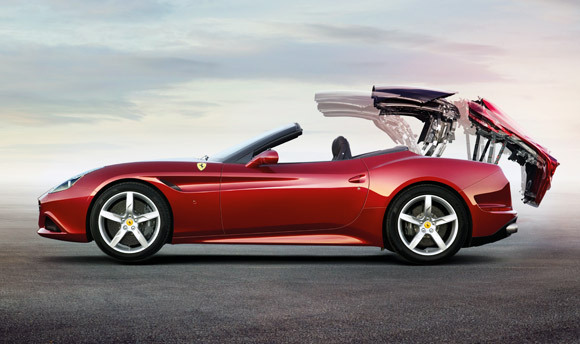 The roof mechanism takes 18 seconds to be opened and can be done upto a speed of 50 kmph. 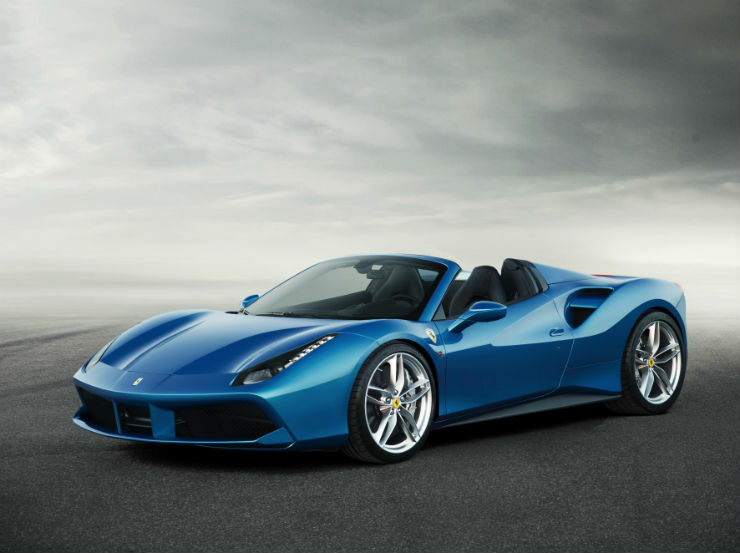 Though Ferrari hasn’t officially launched the car in India, the 488 Spider is available on order. Powering it is a 3.9 liter turbo charged unit making 660 Bhp & 760 Nm. This car is the replacement to the 458 Spider. Lamborghini’s flagship convertible, the Aventador Roadster is powered by a naturally aspirated 6.5 liter V12 producing 700 Bhp & 690 Nm. It is the costliest Lamborghini on sale in the country. The most expensive car on sale is the Rolls Royce Drophead Coupe. It is powered by a massive 6.75 liter V12 making 454 Bhp & 720 Nm.